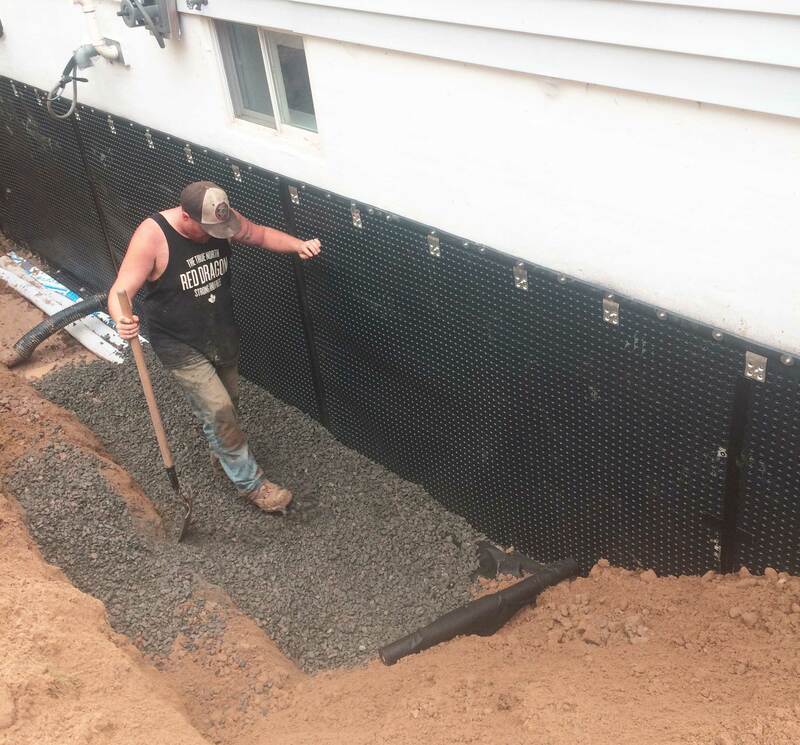 New lot preparation is just one of our services under the umbrella of excavating and grading for residential new builds, renovations or landscape improvements. 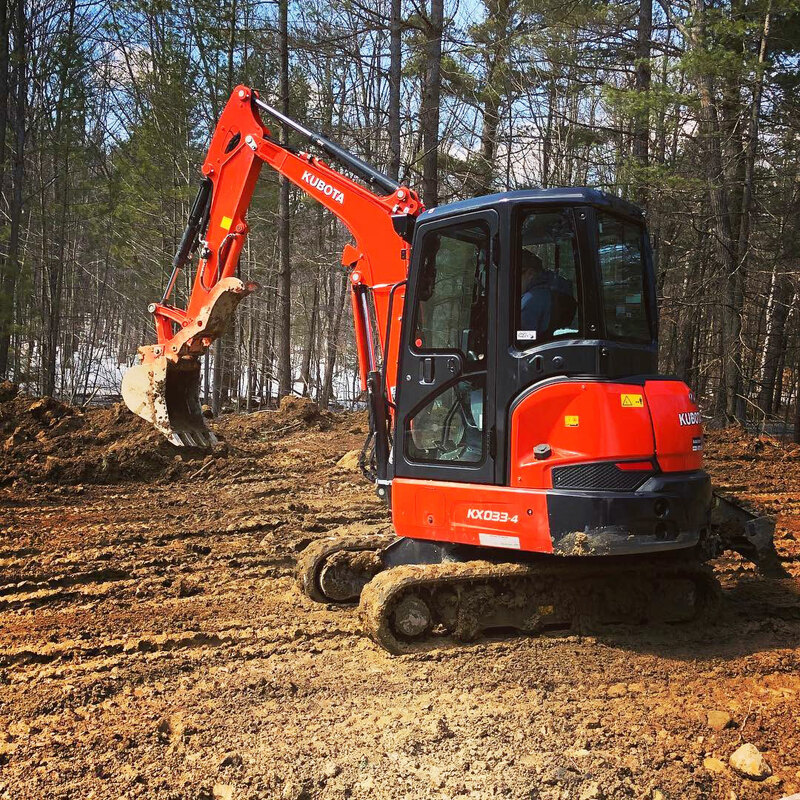 Heron Point Construction will prepare your site for installation, which covers everything from initial excavation to finish grading with our landscape and/or hardscape services. 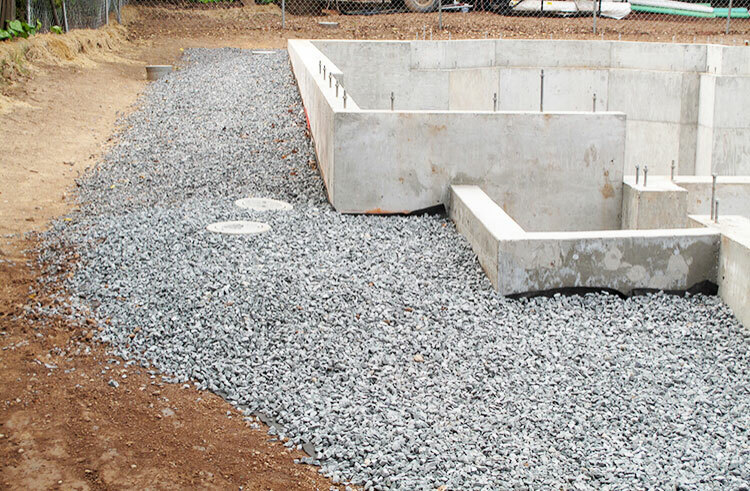 Whether you require site prep for concrete installation or grading landscape for plant installation, we create a foundation and build a framework for your property. 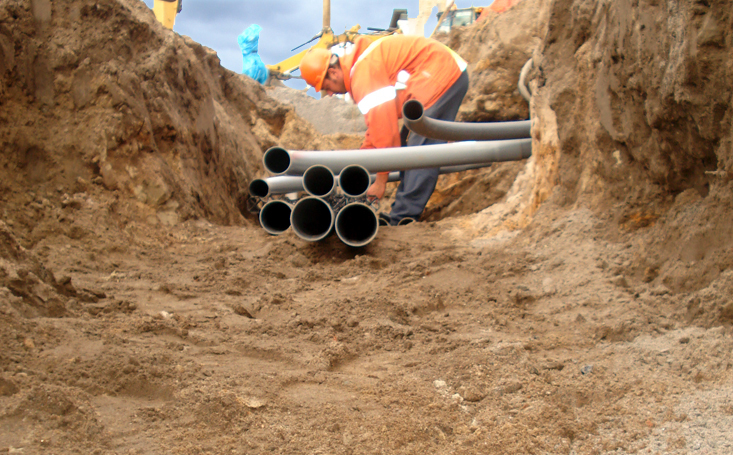 We specialize in site prep services for Muskoka homes for landscape installation. 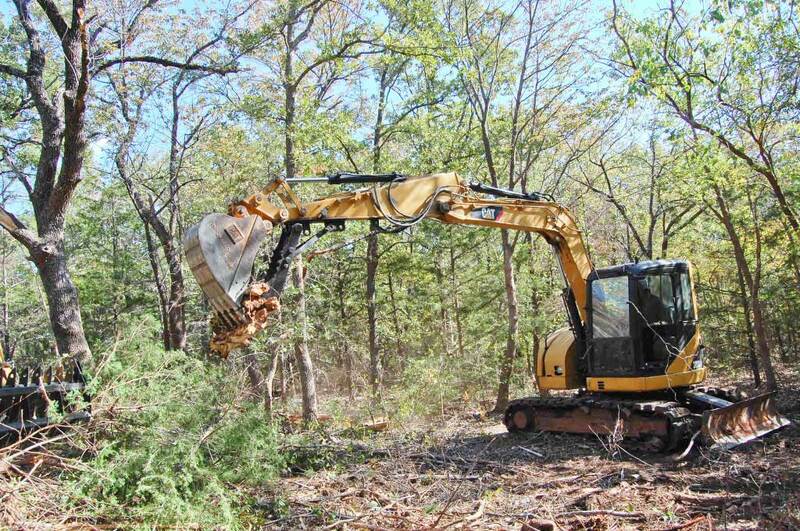 We remove debris or defects from your landscape to give you the opportunity for the best use of your space. 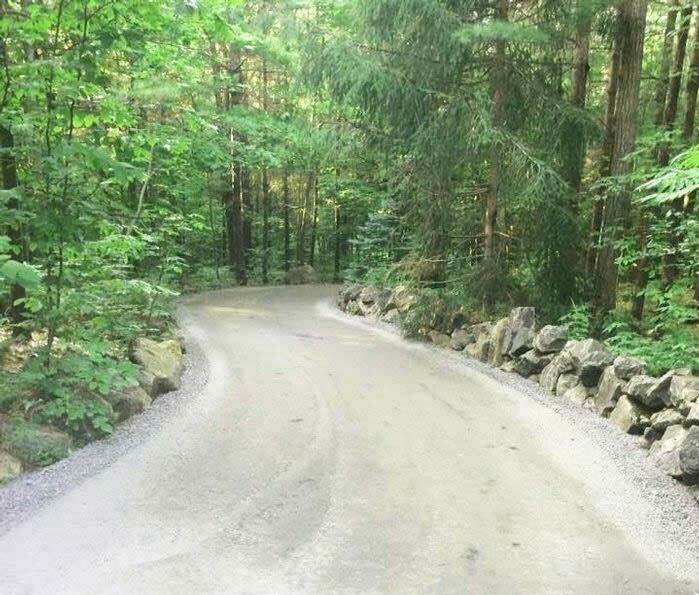 Our staff at Heron Point Construction has over 17 years experience with driveway grading services, gravel driveway repairs and construction. 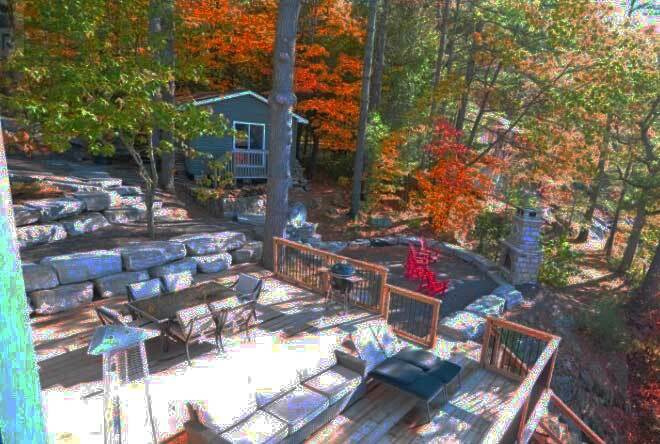 We are proud to offer our services throughout the Muskoka regions. 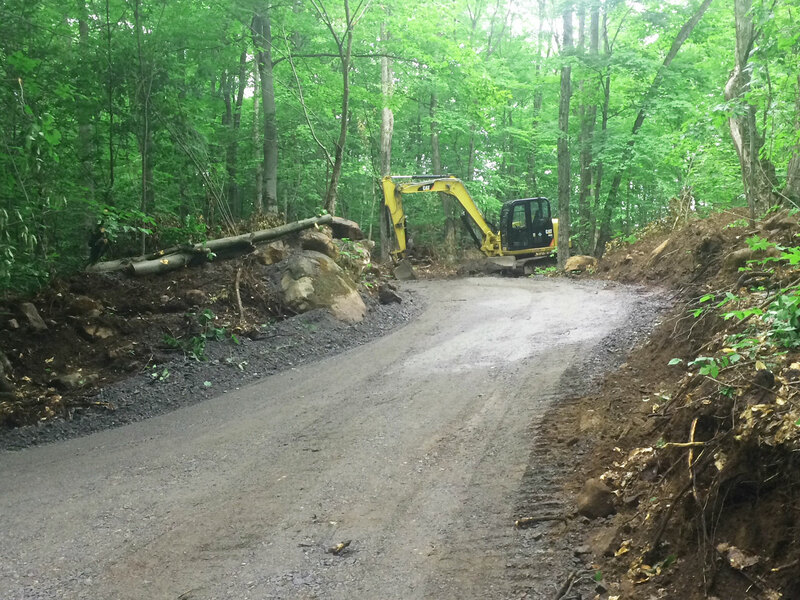 We specialize in cottage road, private and commercial driveway repairs and grading. 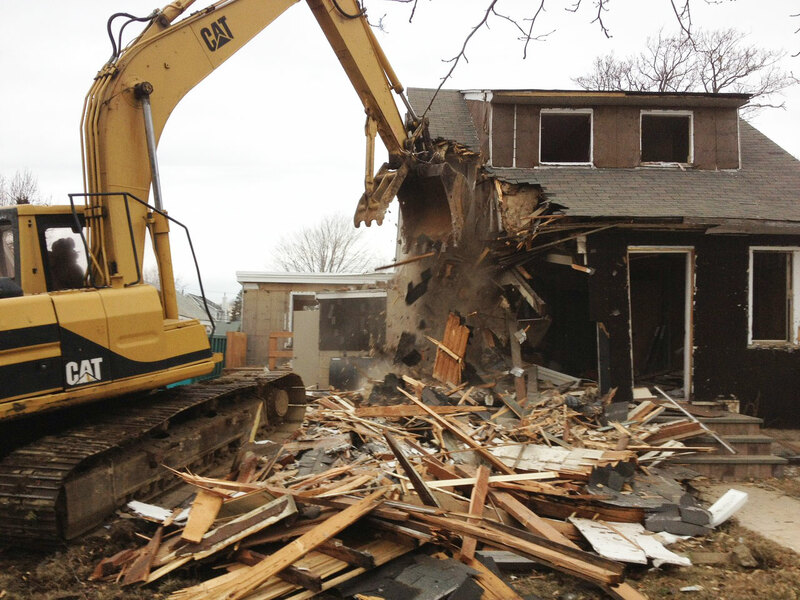 © 2018 Heron Point Construction. All rights reserved.